"Life may not be about your bike, but it sure can help you get through it," says author Chris Hallman. Around 20 percent of all Americans over 18 rides a bike on a regular basis, with 77% of bicycle riders being male. But for a bicyclist, he or she will face several risks when riding a bike on the road. In 2012 alone, bicycling accidents killed over 726 cyclists and injured 49,000 riders. Here are some common factors that cause bike accidents while cycling on the road. Bicycling accidents that involve other motorists include the motorist turning left or right in front of the bike and rear-end collisions. In the video above, a car failing to see a bicyclist leaves little room to avoid a serious collision. Many motorists turn from a middle lane, and the bicyclist gets caught between the turning car and the curb. On the other hand, rear-end collision happen when a car rear-ends a stopped or slower bicyclist or when a bicyclist hits a car who suddenly stops. 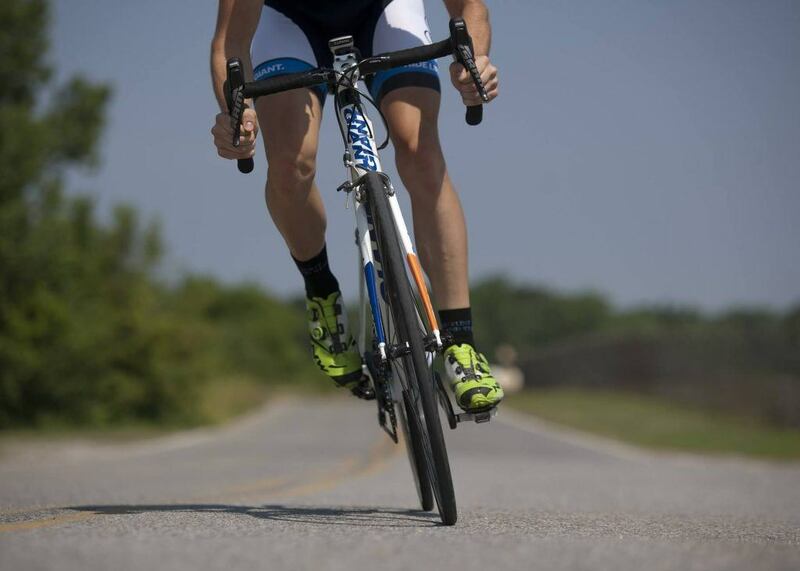 Apart from other motorists, other factors can also cause bike accidents. Four percent of bicycling accidents happen when a dog is chasing a bicyclist. Additionally, roadway defects also cause many serious crashes, as shown in the videos above. In these cases, it is especially important to move quickly. For example, in California, a bicyclist must file claims against government entities within 180 days. As seen in the video above, many serious bicycle accidents can be caused by a defective component during the bike's assembly process. In short, the negligence of other drivers, road defects, or manufacturing problems can cause serious bicycle accidents. There are a lot of factors that can contribute to bicycling accidents. However, bike riders may prevent them by implementing the necessary precautions for safety. Riding a bike on the road has certain risks involved, but having the knowledge of some common causes of bike accidents can definitely aid in avoiding them from happening. I'm Ed Smith, a bicycle accident lawyer in Sacramento since 1982. If you or a loved one has been injured in a bicycle accident, call me anytime at 916.921.6400 or 800.404.5400 for free, friendly advice.